Marmalade is a band with a huge repertoire, ready, willing and able to provide quality music entertainment whenever required, for: Weddings, Corporate functions, or any special moment or Themed event you can dream of. MARMALADE is a Jammin’ band with a huge repertoire of hits covering current hits, Classic songs from the 00's, 90's, 80's 70's 60's 50's and 40's. Everything from Top 40 hits, Classic Retro Hits to Jazz, Reggae and Themed music. We are a professional group of musicians and singers who not only look good and sound good, but know how to please a crowd and have them begging for more! That’s Right…. We love to JAM! 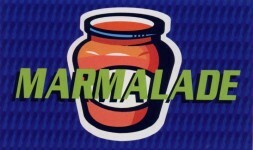 MARMALADE IS A BAND WITH A HUGE REPERTOIRE. "Ready, willing and able to provide quality music entertainment whenever required, for: Weddings, Corporate functions, or any special moment or Themed event you can dream of. " Historic mansions, wineries, corporate events, weddings, night-clubs, pubs and private functions…. The core group is made up of five musicians, however, when the budget or occasion allows, extra performers are often brought in. Eg. Horn / brass section, percussion, guest vocalists, dancers...etc, up to and over a 10 piece band. "Marmalade had us dancing non-stop. Great song-list, great sound – just a shame it had to end. And we really appreciated how hard they worked. A fabulous night by all accounts." "At one stage, someone pointed out that there were only 5 people out of the 85 guests not dancing. 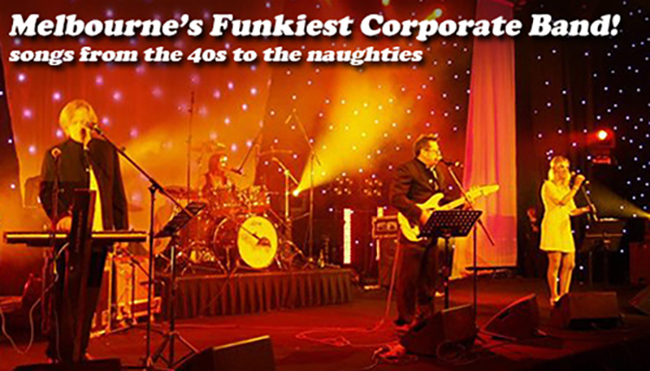 A versatile, professional band, that helped to create a marvelous night." "Marmalade made the day even more special….....The music and song selection were outstanding….....I am already looking forward to our next party with Marmalade providing the music."